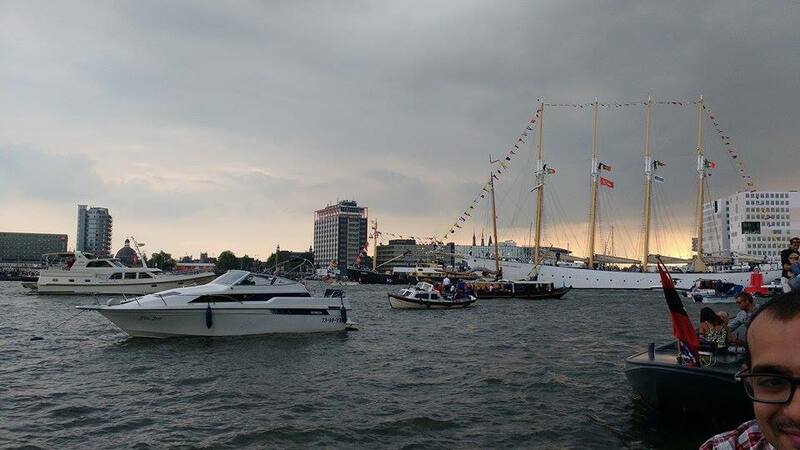 The Sea bespeckled with ships – The SAIL event Amsterdam – Exploring Life.. The Dutch have a rich historical tradition of sailing and exploring the sea. 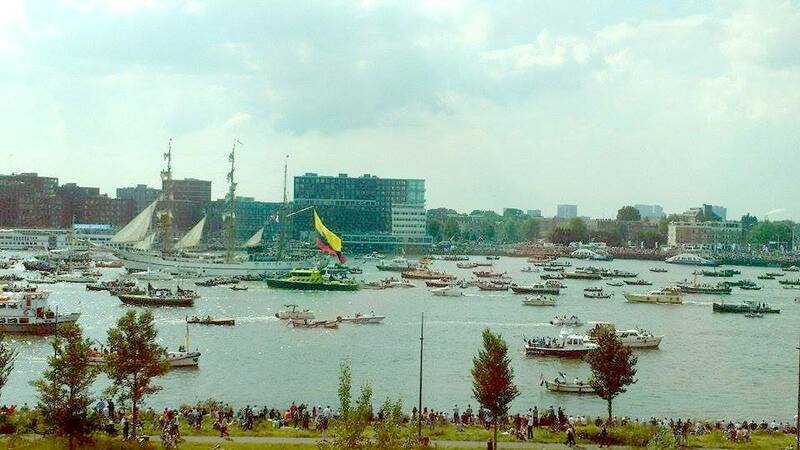 SAIL is an event that takes place once in five years in Amsterdam to honour this tradition. 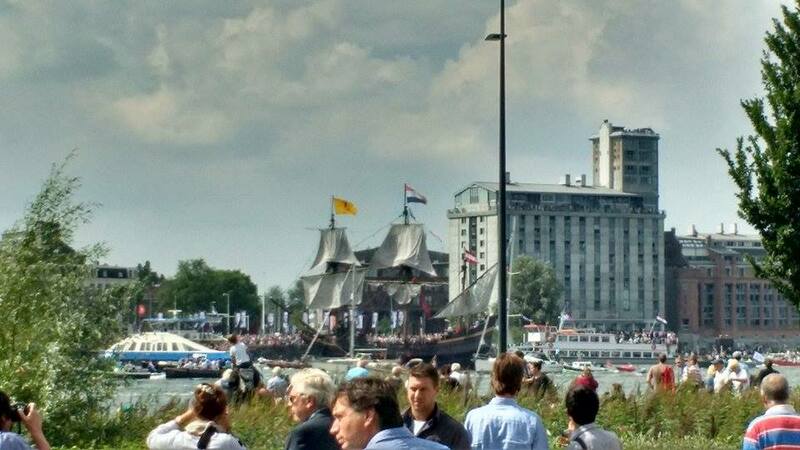 Thousands of ships sail into the Ij (Pronounced as Eye) Lake and this attracts a million tourist due to its magnificent scale and sheer beauty.The first Sail Amsterdam event took place in 1975, on the occasion of the 700 anniversary of the city and they continued this every five years. 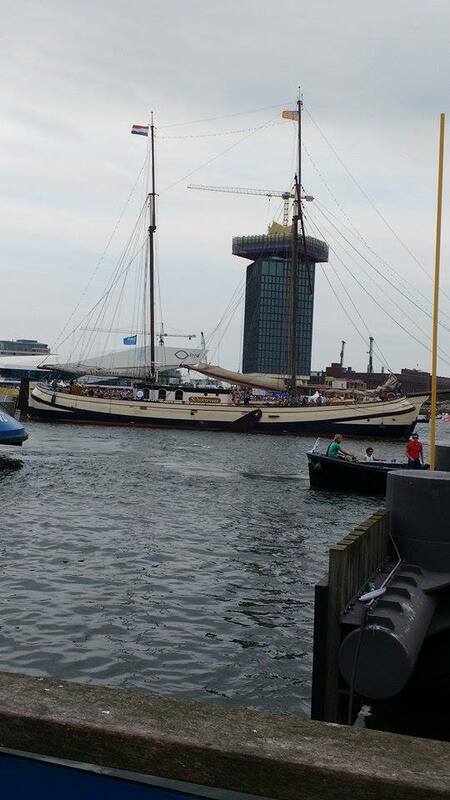 An eventful trip it turned out to be in Amsterdam when I got to witness the SAIL event from ashore. One of the things that surprised me about this city is the love people having towards cruising and riding boats. Especially the warm summer,mild and sunny weather made it compelling for people to get on their boats or get out of house to watch the boats. There was a Live DJ show and sheds where beers were sold. We were chilling out at the IJ lake by the Eye museum till night. SAIL event is one that is not be missed!